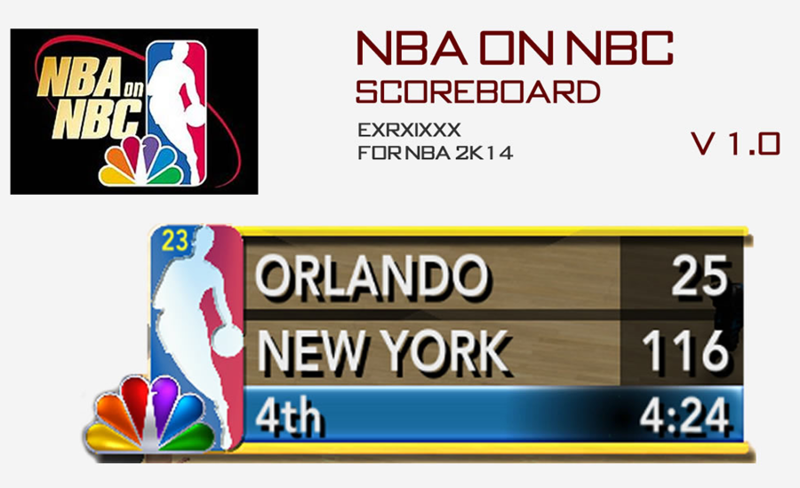 Classic scoreboard mod for NBA 2K14. This replaces the default 2K scoreboard with NBA on NBC-themed scoreboard. 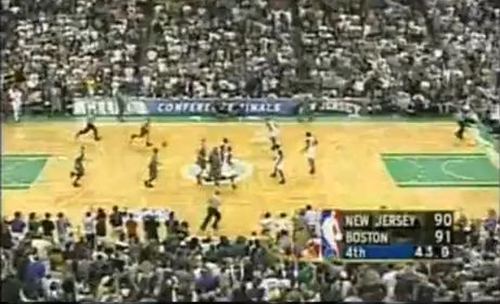 The layout used is based on NBC's scoreboard from February 1999 to June 2002. Recommended for playing retro NBA teams. This mod does not affect team logos in any way, just the scoreboard file. Installation: Copy the newscorebug file to NBA 2K14 main game folder and replace the existing file.